Marchex, a mobile advertising analytics company, announced recently two key hires. 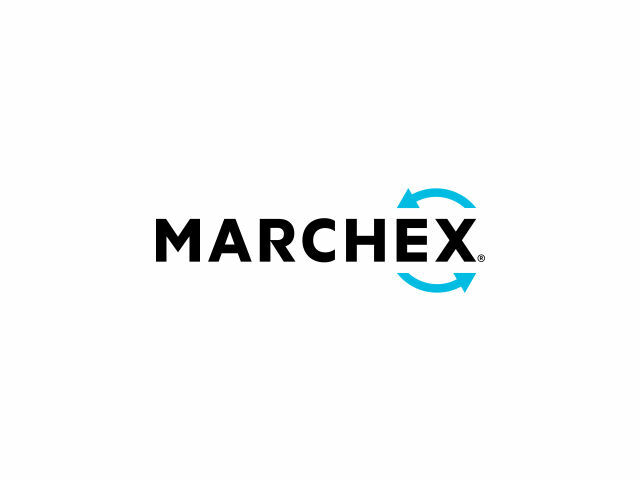 Gary Nafus, most recently Kenshoo’s managing director for the Americas, was announced as Marchex’s chief revenue officer. Matt Muilenburg, who previously led international strategy and business development at CDK Global, is Marchex’s new senior vp and customer evangelist. Nafus has more than 15 years of enterprise-class software sales experience, and worked at Oracle before joining Kenshoo. With Marchex, he will lead the sales, business development and client engagement teams. Gary has a rare combination of experience that’s ideally suited to Marchex: proven enterprise technology sales leadership combined with advertising technology expertise. Gary’s skill in building enterprise-class sales and client engagement teams at scale will be instrumental to accelerating our global opportunity. Muilenberg has more than 15 years of advertising technology strategy, solution design and client engagement experience. With Marchex, he will be responsible for developing strategies and executing programs designed to create and sustain global brand relationships. Matt’s deep knowledge of digital advertising and expertise in translating customer needs into solutions to scale business with the world’s biggest brands will expand our capabilities and relationships worldwide.